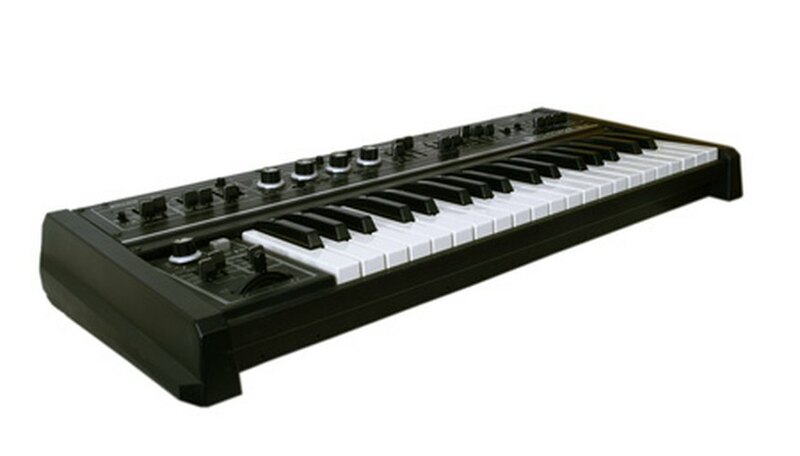 Electric keyboards are a vital part of modern music. 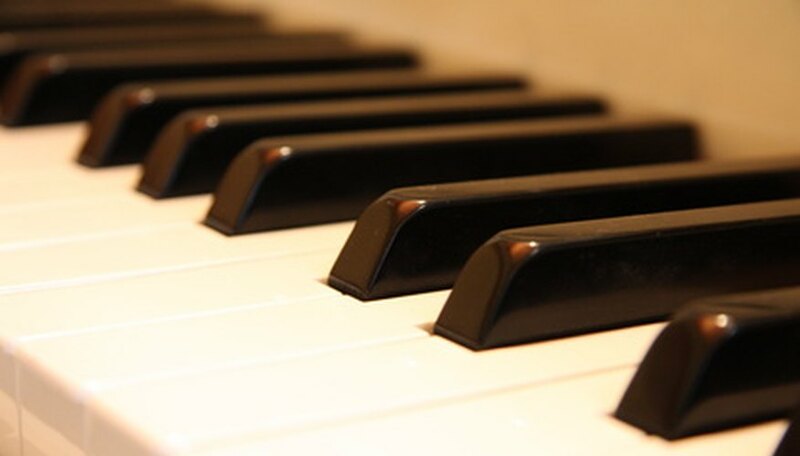 While popular music is probably the first one that comes to mind, there have been artists who explore electronic music in a classical format using electric keyboards. 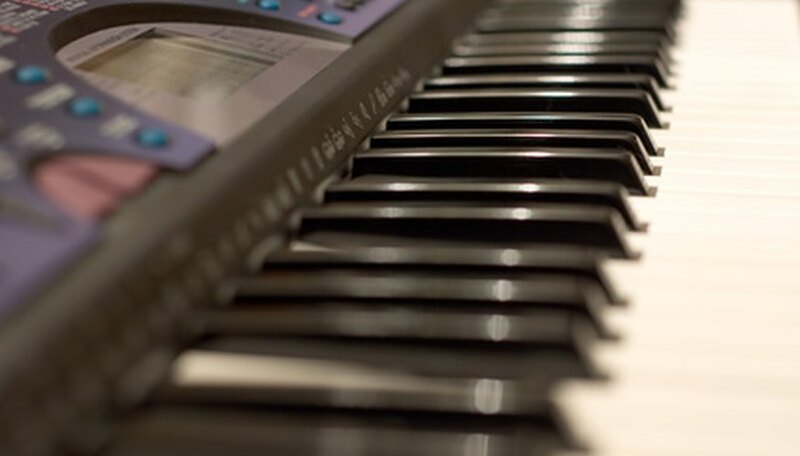 The term "electric keyboard" refers to any instrument that has keys to produce the sounds and uses electricity in one way or another to facilitate the creation of that sound. The keyboard as a musical instrument has its origins in the clavichord, an instrument that originated in the fourteenth century. From those humble beginnings, various types of keyboard instruments came (first the Spinet and Harpsichord), each building on and refining ideas that were incorporated in the ones that had come before it. The most recent culmination was the explosion of electric keyboards and computer-linked instruments of the 20th century. In 1874, an inventor named Elisha Gray created the first true synthesizer. Called "The Musical Telegraph," this instrument had a two octave keyboard and transmitted the sounds over telegraph wires. His actual patent was obtained in 1875 for what was officially called, “Electric Telegraph for Transmitting Musical Tones." After this initial step, the development was slow. 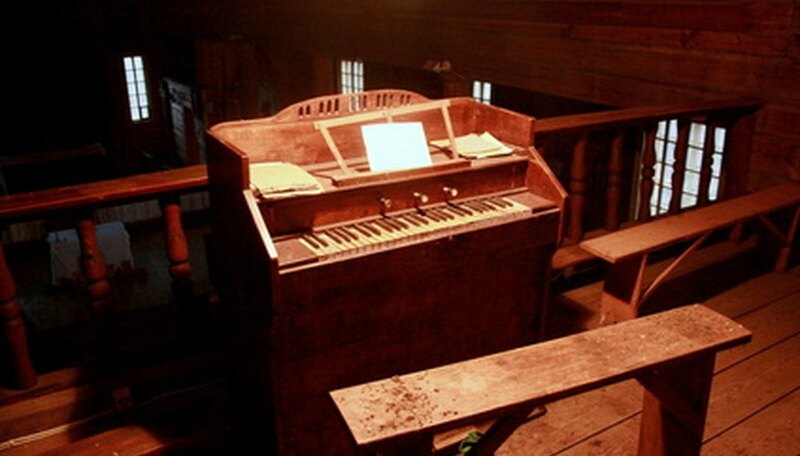 The first electric organs wouldn’t emerge until the 1920s over 45 years later. Early electric organs used vacuum tubes for the electronics. This meant that the devices were large and rather heavy. There were smaller versions produced, but the sacrifice for smaller size was that they had shortened keyboards. These are actually called “Chord Organs” rather than electric organs. When solid state transistors were invented in the 1940s, this technology was gradually applied to electric organs. Until the 1940s, electric organs were basically the only electric keyboards. Fender Rhodes' (although at the time the company was known just as "Rhodes") first foray into the field of electric keyboards was something they called the "Pre-Piano." This was a three and a half octave instrument that was made from 1946 until 1948. It was also the only Fender Rhodes instrument that ever came equipped with self amplification. 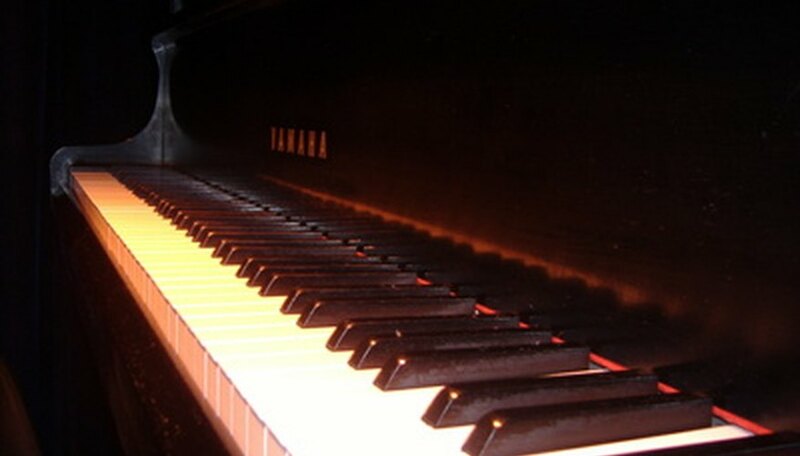 Wurlitzer debuted their first electric piano (the 100) in 1955. While it was based on ideas from the Rhodes Pre-Piano, theirs was the first true electric piano. The Fender Rhodes Piano Bass debuted in 1960, which is appropriate since that decade would see the first real burst of advances in electric keyboards. By the first part of the 1960s, synthesizers had been developed. They were extremely large and delicate machines and were used only in recording studios, but that was about to change. Bob Moog’s invention, the Moog synthesizer, was first displayed in 1964. Technically, though, it wasn’t a keyboard because it didn’t have a keyboard. Bob Moog added a keyboard to a synthesizer in 1970 and from there, the electric keyboard explosion began. Other companies followed suit and as time went on more advances and refinements were made. Digital synthesizers came later and with MIDI technology they could be tied into computers and other devices for input and programming. Progressive rock of the 1970s became tied to synthesizers, but so did the electronic pop of the 1980s. What Instruments Were Used in Motown Music?